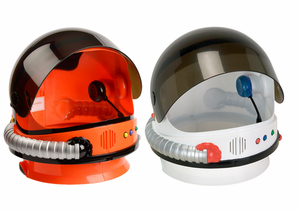 These beautifully tailored kids' space suits are sure to win you a special spot on your little astronaut's next mission! 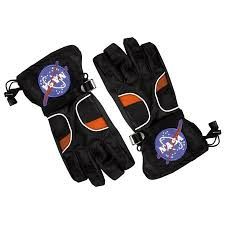 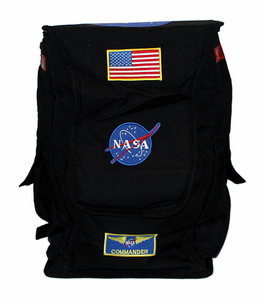 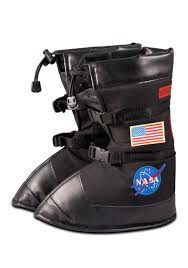 Flight suits feature sturdy nylon zippers and include Space Shuttle, NASA and American Flag patches. 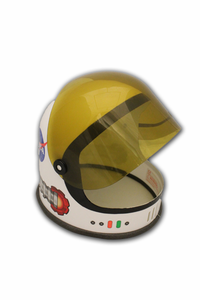 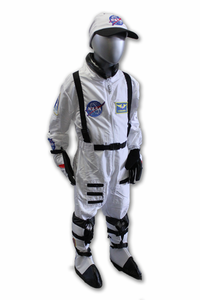 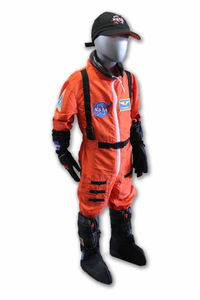 Astronaut suits come in royal, white and orange and are available in even sizes from 2 to 14.